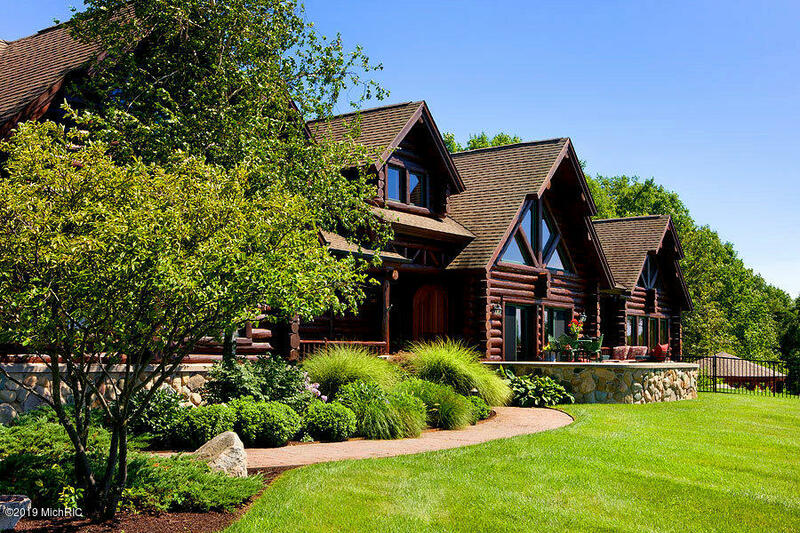 Southwest Michigan is known for quaint beachtowns and miles of sandy beaches, and the opportunities to enjoy the best of the Lake Michigan shoreline are endless. 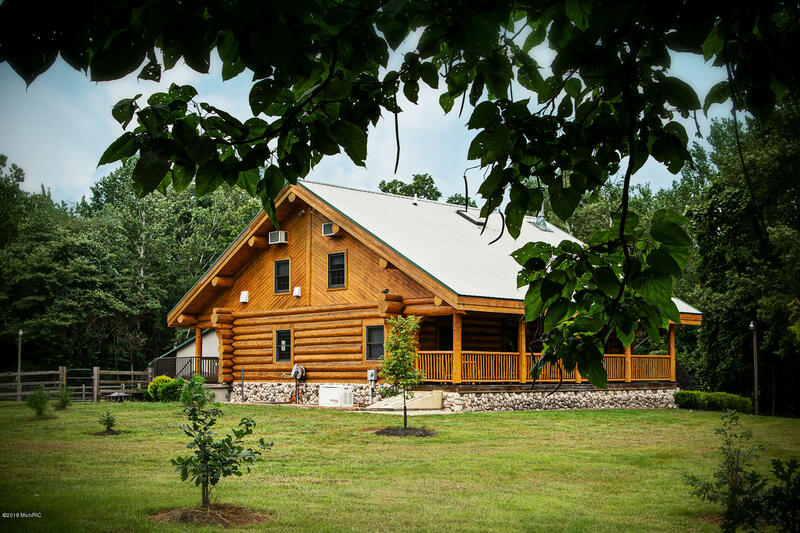 Discover local U-Pick farms, lush with blueberries, peaches, apples and taste the fruit of the vine at one of the many wineries in the region. 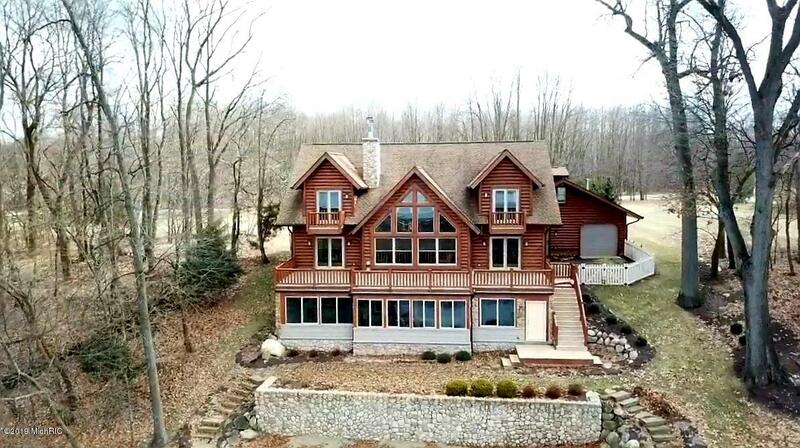 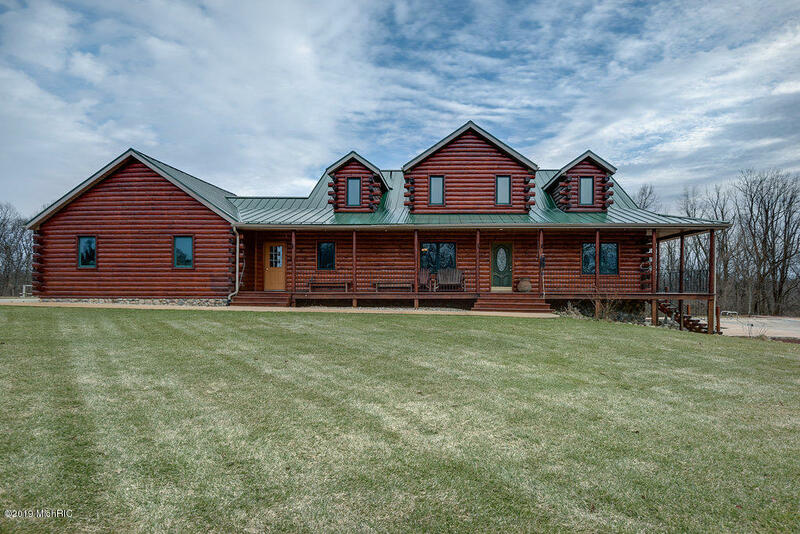 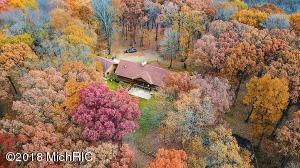 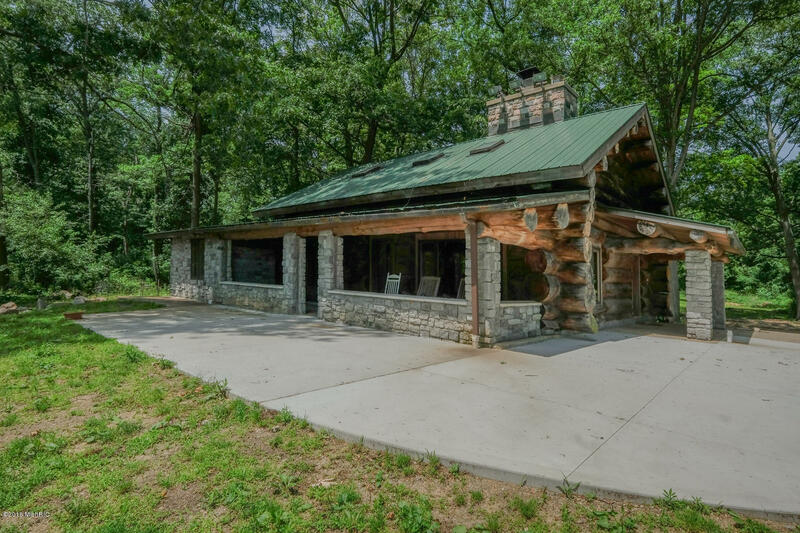 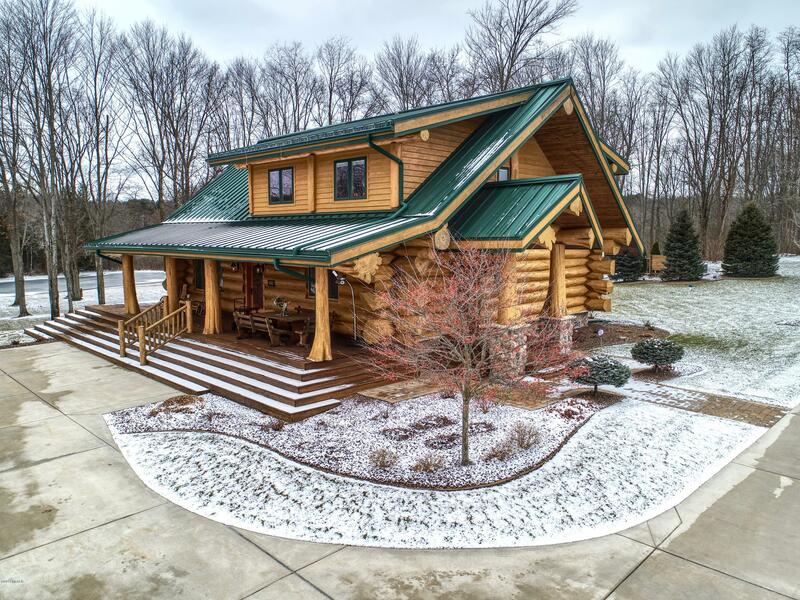 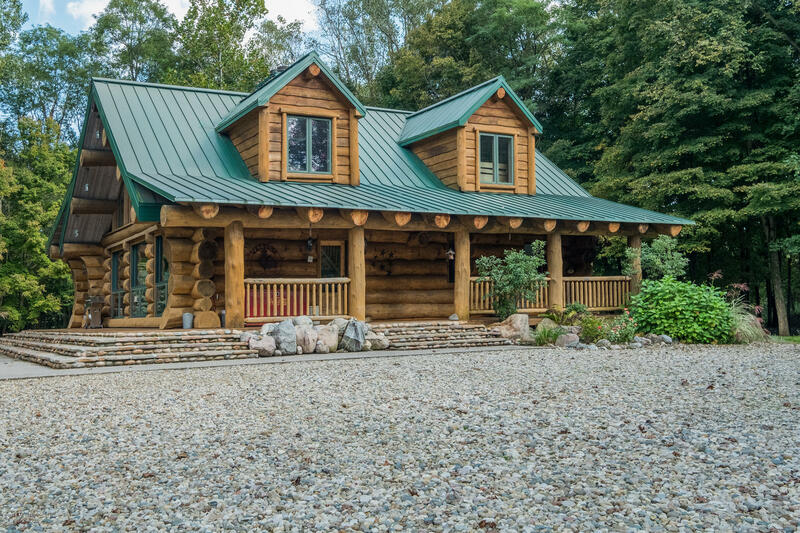 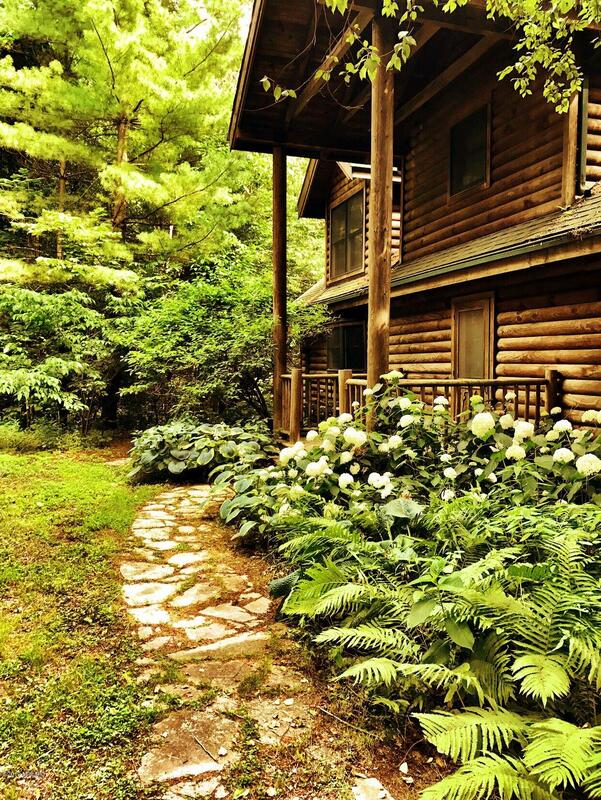 When you are looking for a log home to fit your lifestyle, yet still want to be close to home in Chicago or Indiana, look no further than Michigan’s Great Southwest. 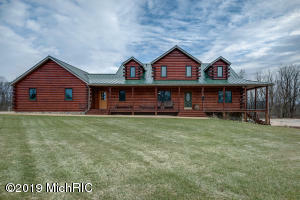 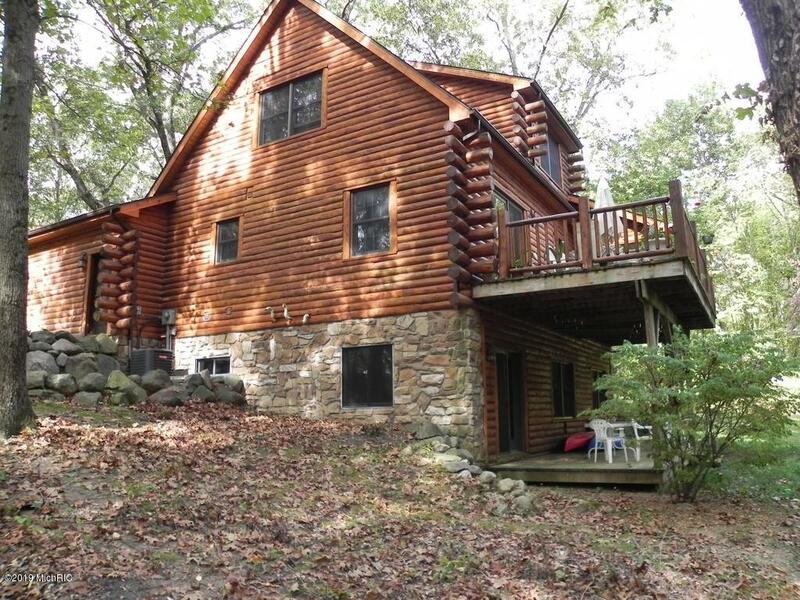 All listings for Southwest Michigan log homes for sale displayed below.